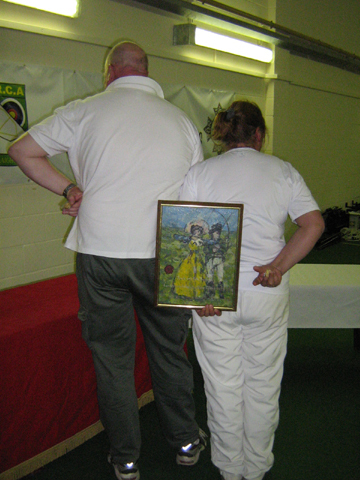 The 2008 LAA Lady & Gentleman Champions: Connie Hartley and Dave Hunter, both of Rochdale Company of Archers. 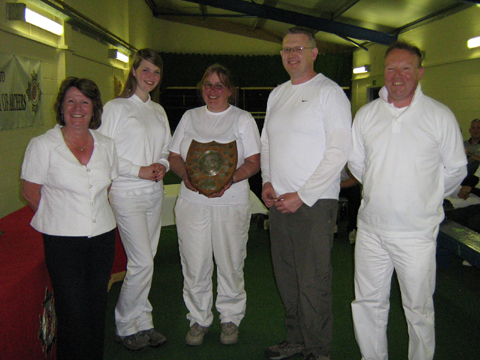 2008 Club Team Award: Rochdale Company of Archers with Kath Collinson the Lady Paramount. The proud winners of the Jack & Jill award... Helen & Brian Woodcock... also of Rochdale!